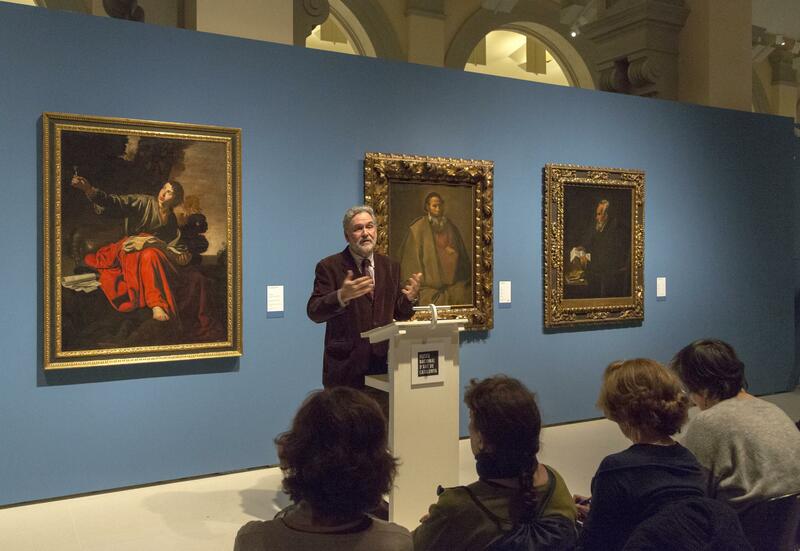 Blog del Museu Nacional d'Art de Catalunya » What can we do in the museum (other than exhibitions)? What can we do in the museum (other than exhibitions)? We are starting up the New Year with many very diverse proposals of activities, to be able to live the museum through fun and learning experiences. The programming of activities contributes to turning the museum into a social space, of creation, reflection and debate, with proposals that boost these fields. They are our basics, which grow with the projects we present to you, with the focus always on being a more accessible museum which is available to more people. With regard to social commitment, each year the museum carries out a programme based around the International Women’s Day. 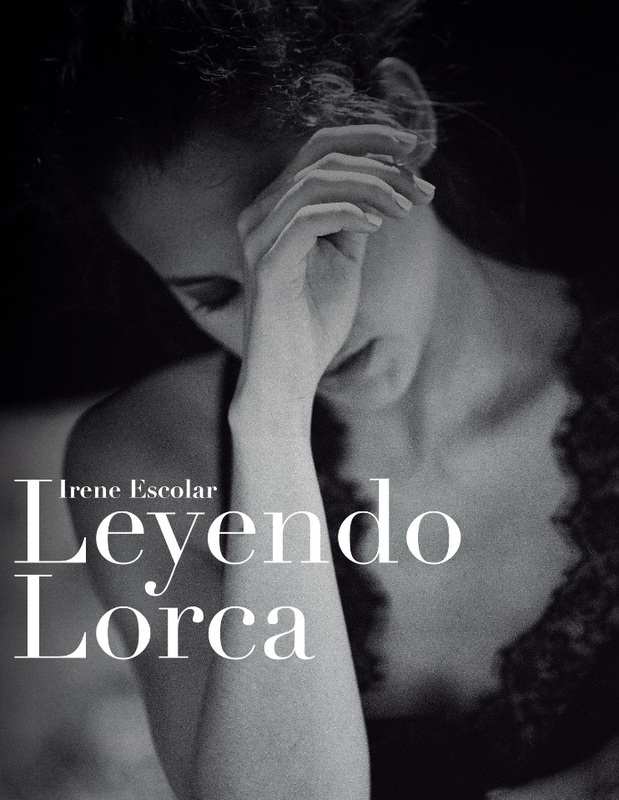 In addition to the habitual events, gender-based visits to the collections and website itineraries, and free admission for women on 8th March, the actress Irene Escolar will give her voice to the “Lorca’s” women in the show Lorca Legend. Furthermore, we will explain to the smallest ones Small stories, great women, telling them of the vital and professional trajectories of exceptional women, linked to the theme of different museums that we organise. This year, we will also turn the fight for the freedom and dignity of LGBTI people into permanent programming, organizing various activities on the occasion of Pride. Gérer Víctor Ramírez, a specialist in queer gender issues, will lead us to the Unobtrusive views, with some visits that propose disruptive readings of the collection. 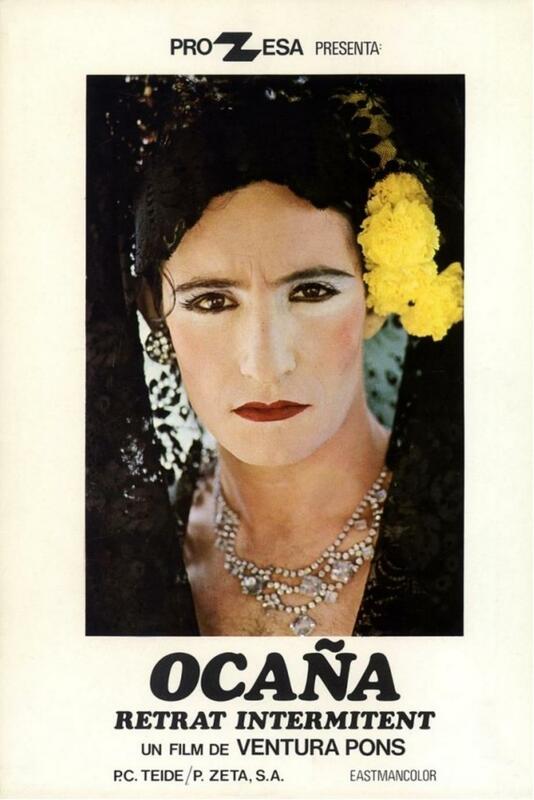 We will also project the Ocaña, an intermittent portrait, Ventura Pons’s first film (1978), and we will organize an artistic action in the Oval room. With the aim of promoting artistic creation, usual proposals will be joined by Artistic creation, a festivity of creation, and we will bring out the talent of the people that work in the museum with an exhibition of their works, on the occasion of the International Museum Day. The space occupied by the comic – the ninth art, will grow in the programming, through exhibitions by artists in the space EducArt and the Espai Annex, hosting artists in residence, participating in the Festa del Dibuix Big Draw or in the Festival Construint a la Sala (Building in the room), etc. 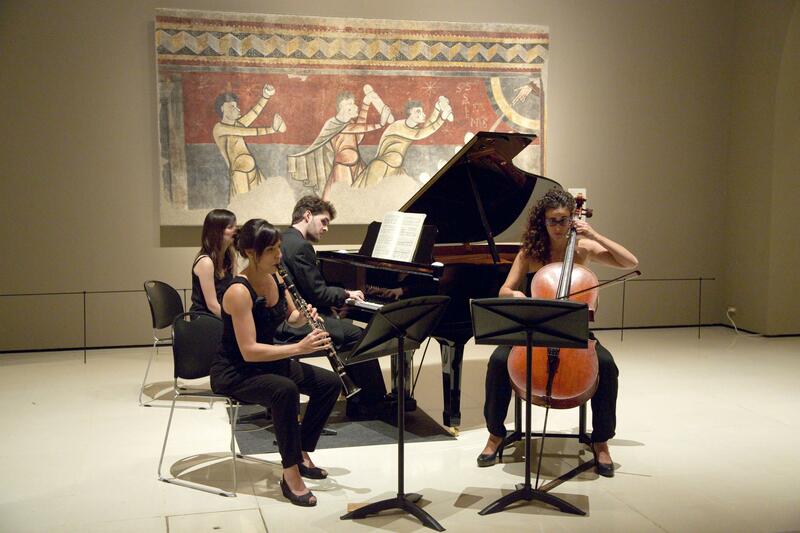 Beyond plastic arts, in the museum it is also possible to enjoy other artistic manifestations, such as cinema, performing arts and dance, music, theatre, literature or artistic actions. As for cinema, and always in the hands of the Filmoteca de Catalunya, we can approach the works, biographies of artists, the creative process, etc. through the cycle 7th Art. Cinema in the Museum. 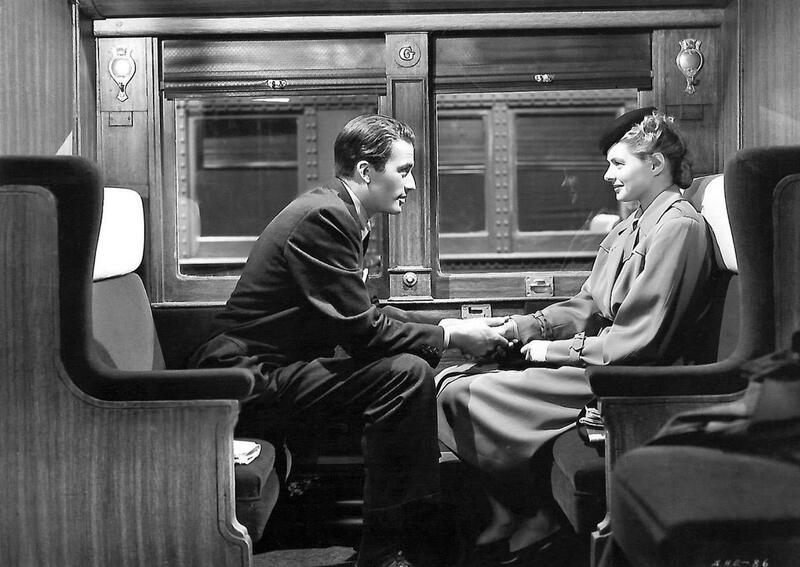 This year we propose the films Spellbound (1945), Alfred Hitchcock; Cézanne et moi (2015), Danièle Thompson; Camille Claudel 1915 (2013), Bruno Dumont; Visages Villages (2017), Agnès Vardà, and Wonderstruck (2017), Todd Haynes. 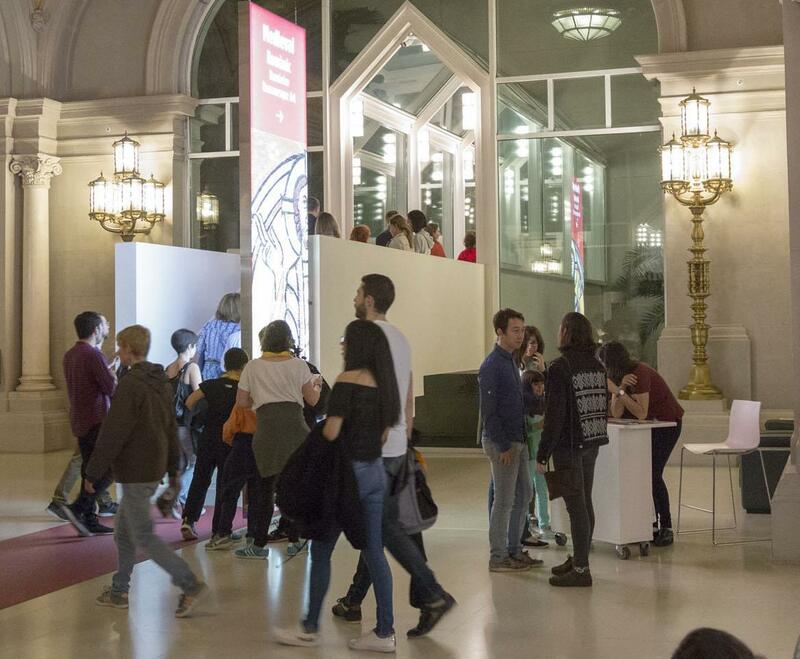 The sound of music will return to the rooms with numerous activities by the Esmuc (The Superior School of Music of Catalonia) the Conservatori del Liceu and the Taller de Músics (the Musicians’ Workshop). 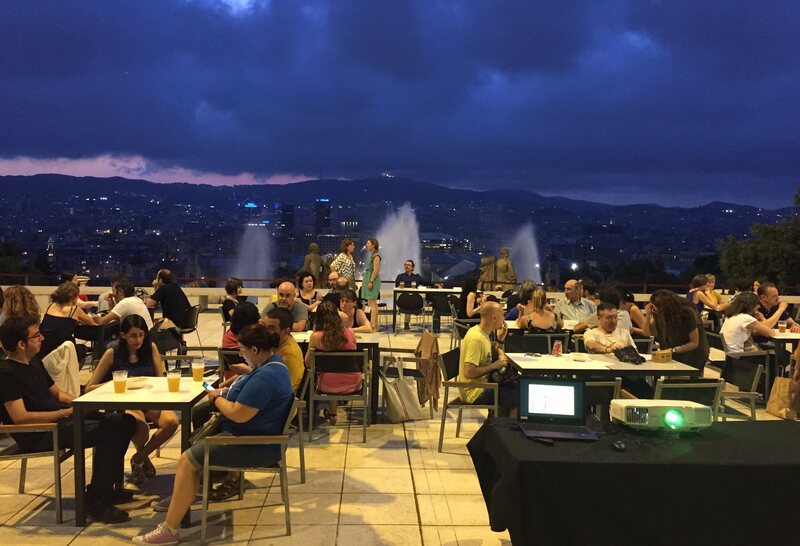 In addition, we will host the Barcelona Obertura Spring Festival and we will welcome the good weather with a cycle of rooftop concerts. Dance and performing arts will be present with shows programmed with the Institut del Teatre and the Mercat de les Flors. 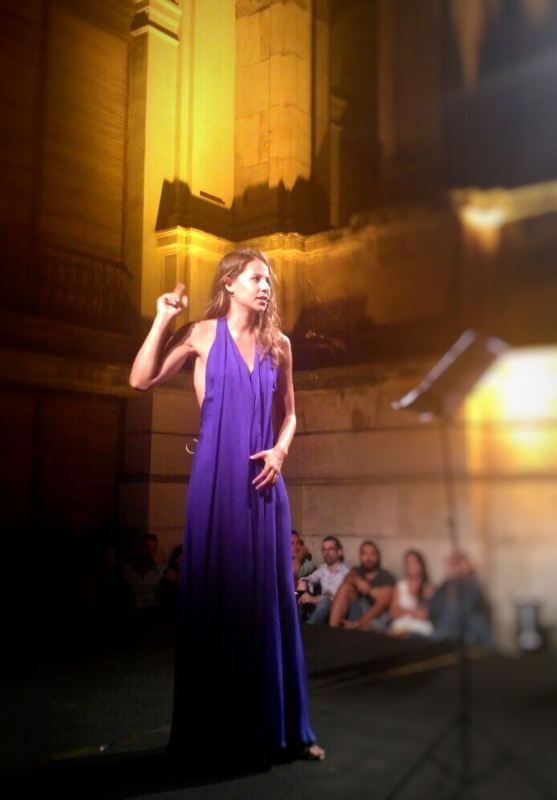 Among them, the company Arrangement provisoire by Jordi Galí will bring us the show Orbes. Body, matter, time, space and relationships are the key concepts of this installation in which the five interpreters who are both builders and materials. 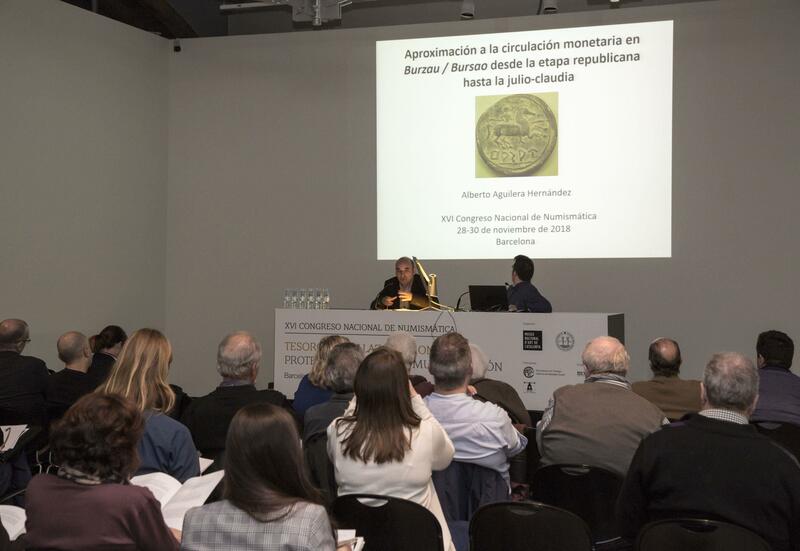 As a space for reflection, analysis and debate, in the museum you will often find meetings, congresses, courses, conferences, roundtables, talks or commentaries about works. This year, the collection that will take part in these activities will be the one of modern art, which has just grown with new rooms dedicated to the postwar period and the second avant-garde, works of Picasso and with the project Room, by Pedro G. Romero. With the aim of reaching young audiences, summer will be the time to challenge them with a game of dynamic questions and answers that will be played in different museums of the city. It will be the third edition of the Museum Quiz Summer Tour. We shouldn’t forget the most entertaining proposals: the Night of Museums and the Revetlla del Museu Nacional (National Museum Festivity). This year, in addition, we want to commemorate the centenary of the beginning of the campaign for the taking down of the mural paintings of the Pyrenees. 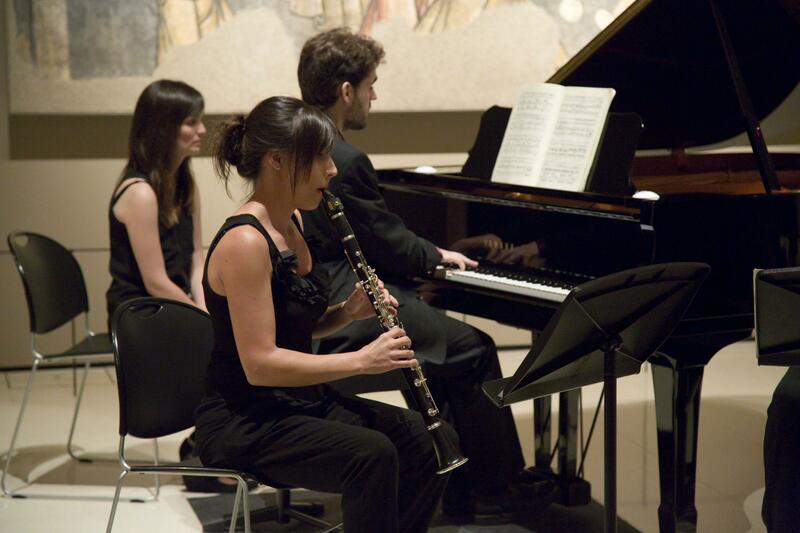 We will remember this campaign, which saved emblematic ensembles from being plundered such as the one from the Vall de Boí. And, as usual, we will participate in the City Festivals: BCNegra (Barcelona Crime literature festival), Flic, Barcelona Poetry, Barcelona Historic Novel, 48h Open House Barcelona, the Crafts week of Catalonia, etc. 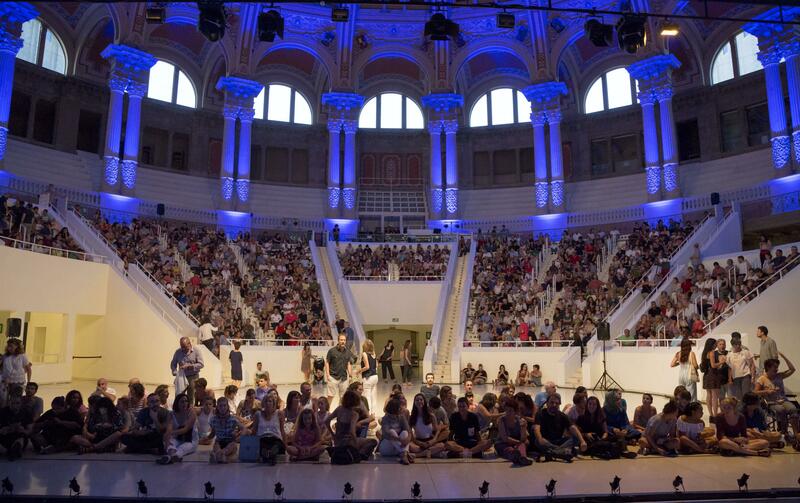 In 2019, do not miss these events to experience the Museu Nacional, and many more that you can follow on the website.